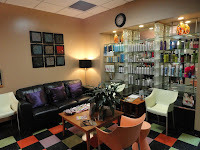 Hairspraye is a full service salon located at 1708-B East Franklin Street in Chapel Hill, NC. We are experienced and professional with a fresh, friendly attitude. Sit down and relax on our cozy leather sofa. Enjoy a magazine while you wait for your Stylist, or shop for the latest and greatest in styling products. Our shelves are stocked with superb styling products for all hair types. Ask us for a recommendation today. We offer the latest in cuts, color, and much more. 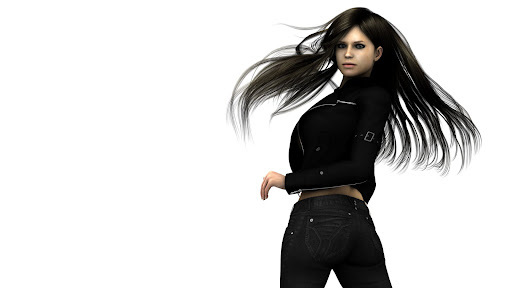 Learn more about our Styling Services. We are conveniently located at 1708-B East Franklin Street in Chapel Hill, behind the Staples and next to the Triangle Youth Ballet. 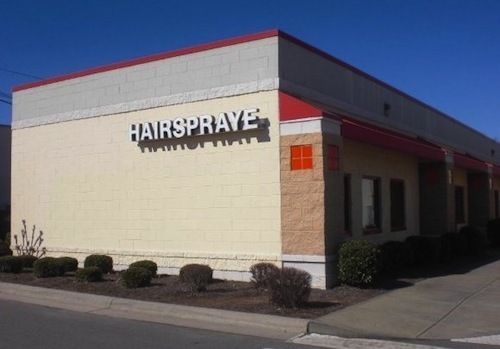 Click for Google Map + Directions. 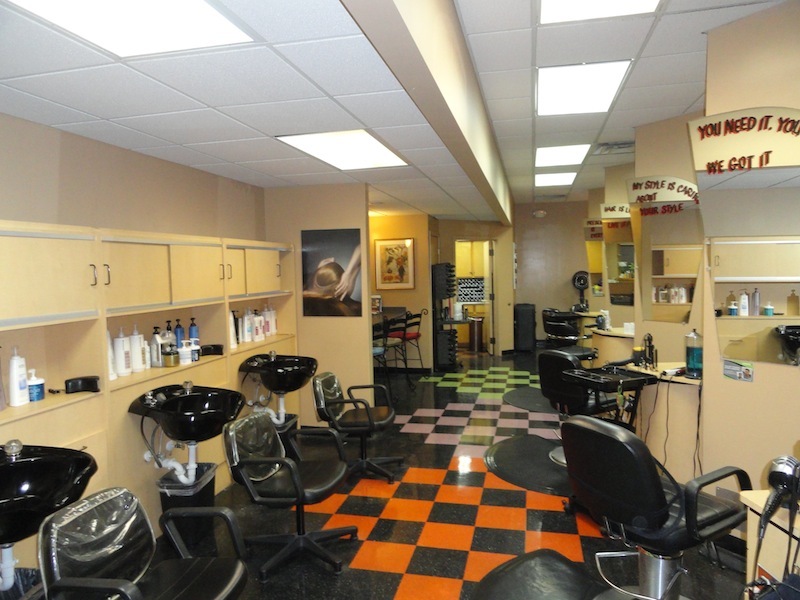 Whether you are new to the Triangle area or are looking for a new salon to enhance your existing style or create a new look, you owe it to yourself to check out Hairspraye Salon. 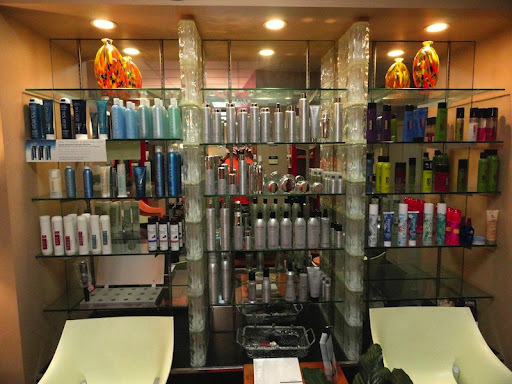 Discover the warm and friendly environment of one of the best hair and beauty salons. Relax and rest assured that you will leave looking and feeling like a million bucks. 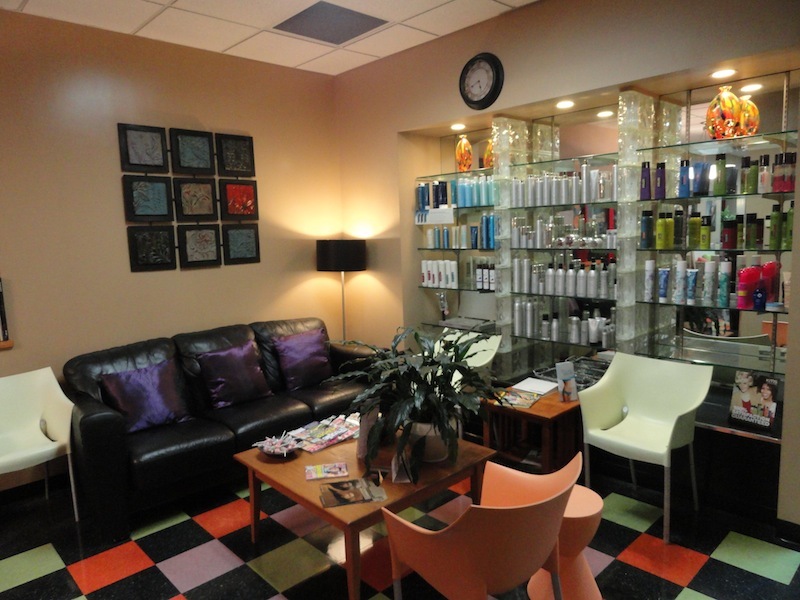 You'll leave our salon with fresh ideas, the highest quality products, and expert tips to maintain your look at home. 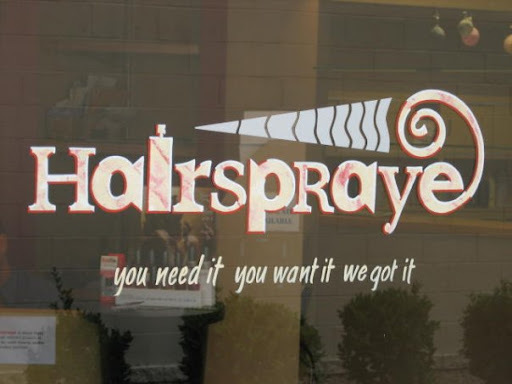 At Hairspraye, creativity flourishes as clients and stylists interact. 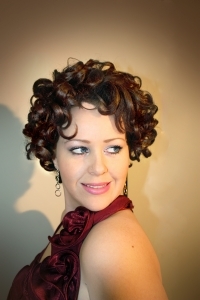 Whether you're interested in a trendy or classic look, our highly skilled professionals tailor their cutting-edge techniques to fit your style and personality. We want you to feel beautiful inside and out. Contact us today to explore the possibilities. "You need it, you want it, we got it!" We are located at 1708-B East Franklin Street in Chapel Hill, directly behind the Staples and next to Triangle Youth Ballet.